In this page you'll find the official NLE Results for the month of June 2013. The Nurses Licensure Examination results was also known as June 2013 NLE passers. The list of passers on the nurses board exam given on June 2 and 3, 2013 are now listed below. According to news, Professional Regulation Commission (PRC) under the Board of Nursing, the results will be out in just 2 weeks. 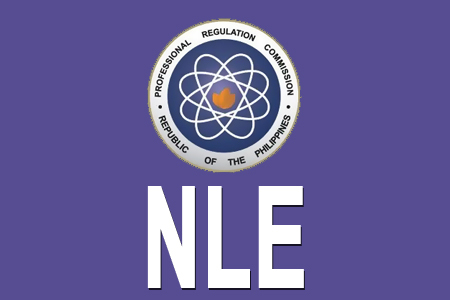 Due to the number of examinees are lesser than the last year NLE exams. A total of 16,219 passers out of 37,887 examinees the Nurse Licensure Examination given by the Board of Nursing last June. December last year, PRC announced the 16,908 passers out of 49,066 examinees of the Nurse Licensure Examination. According to Section 16, of Republic Act No. 9173, “all successful candidates in the examination shall be required to take an oath of professional before the Board or any government official authorized to administer oaths prior to entering upon the nursing practice”. For the meantime, If you feel that this details are informative, please bookmark it now or visit this site more often for you to be updated. You may also share this post to your friends so they may know about the releasing of June 2013 NLE Results. Comments or suggestions about "June 2013 Nurses Licensure Examination NLE Results Released " is important to us, you may share it by using the comment box below.